With wings of midnight and an affinity for shadows, Jason courts darkness. But now, with the Archangel Neha's consort lying murdered in the jewel-studded palace that was his prison and her rage threatening cataclysmic devastation, Jason steps into the light, knowing he must unearth the murderer before it is too late. 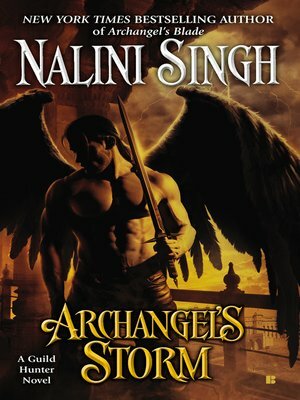 Earning Neha's trust comes at a price—Jason must tie himself to her bloodline through the Princess Mahiya, a woman with secrets so dangerous, she trusts no one. Least of all an enemy spymaster.